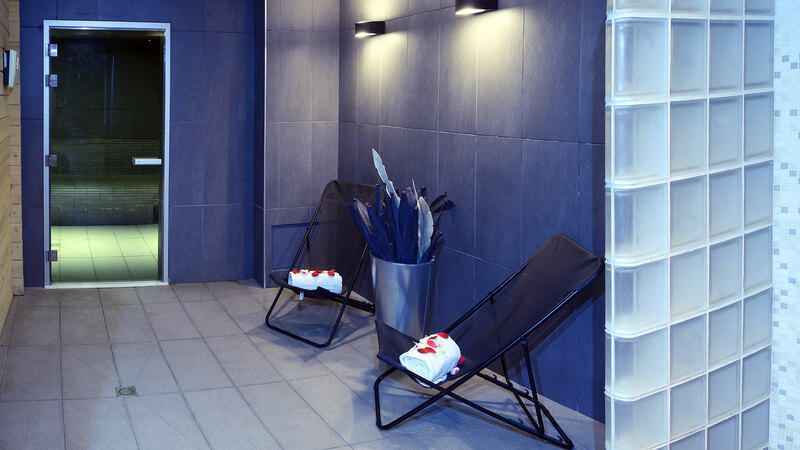 What if you want to take a breath of fresh air? 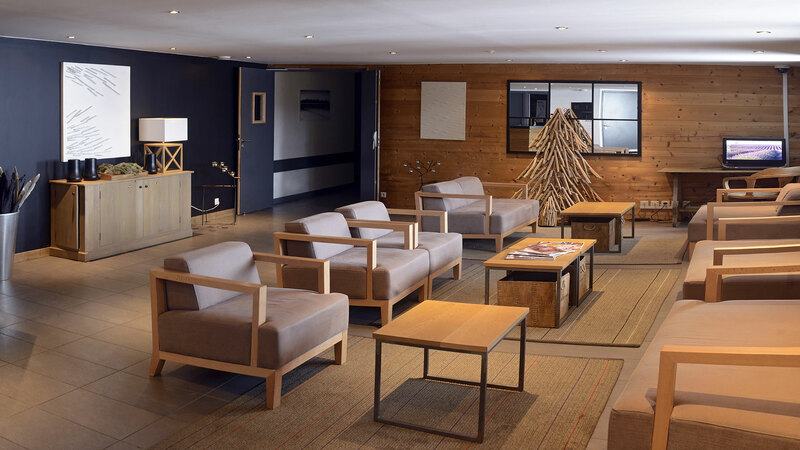 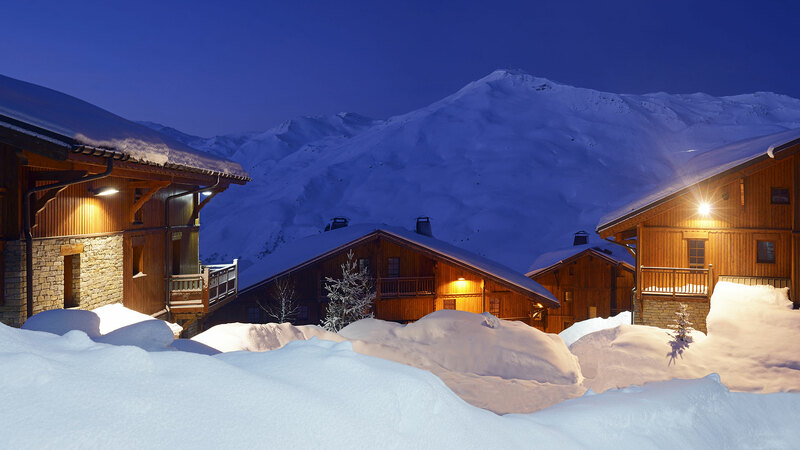 To put your suitcases in a cosy and warm chalet and then go out on the terrace to taste the sun’s rays… In front of you lies the world’s largest ski area, the mythical Domaine des 3 Vallées. 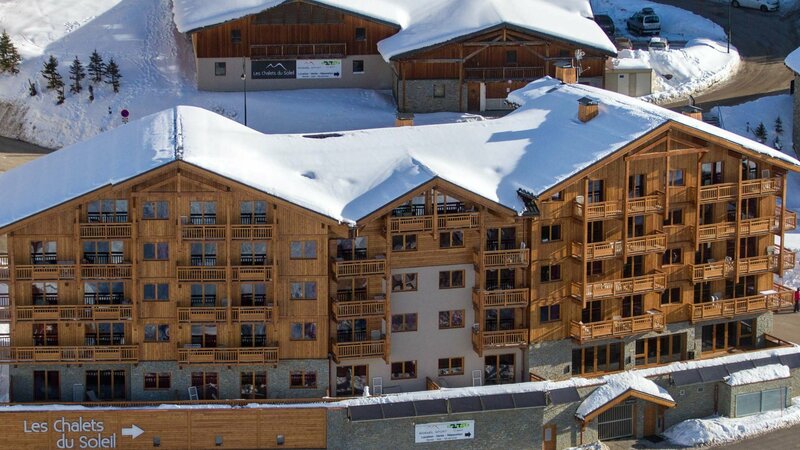 You are at an altitude of more than 2000 meters, at your feet the skiers run down the slopes. 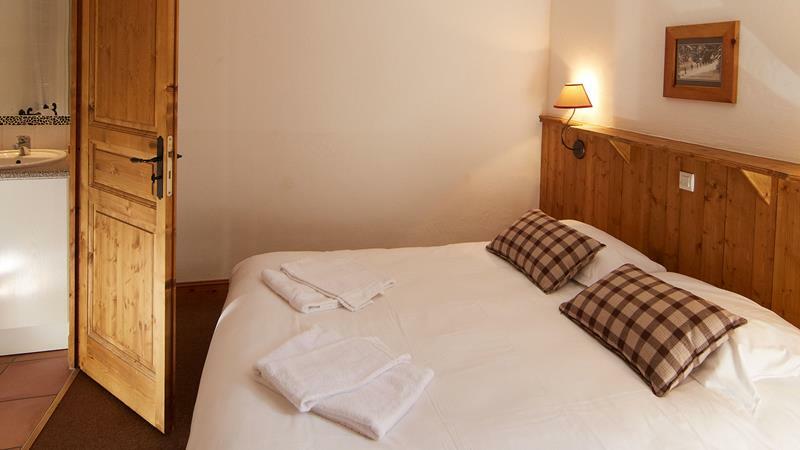 It’s the beginning of a week of relaxation, sport, bursts of laughter and good humour. 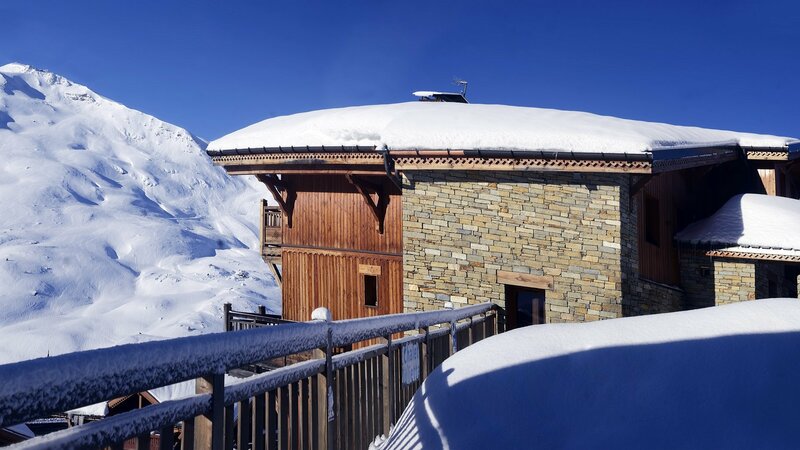 Welcome to Chalets du Soleil, welcome to Les Menuires! 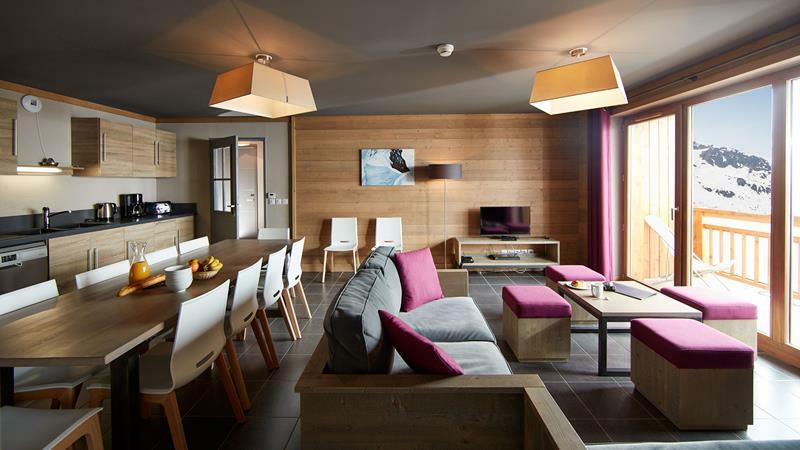 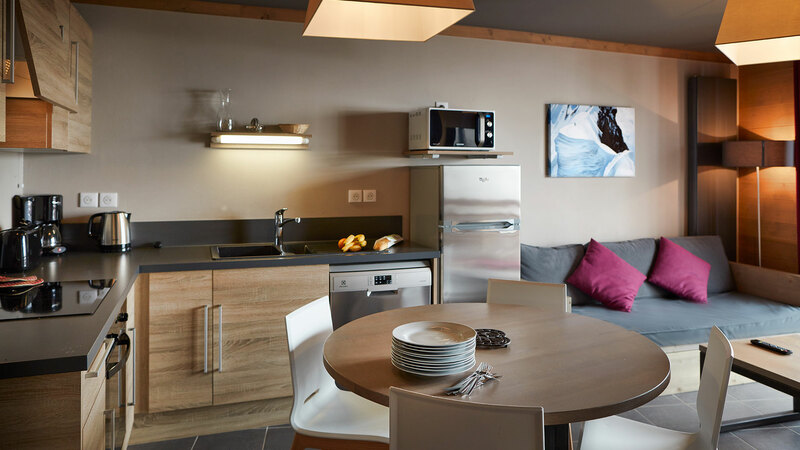 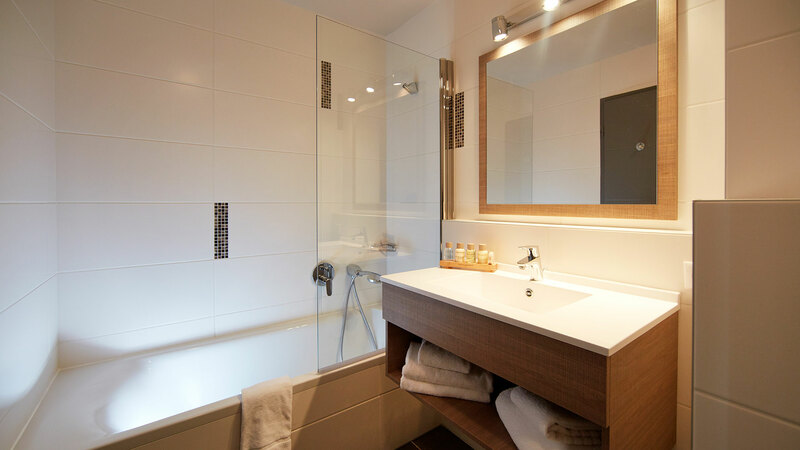 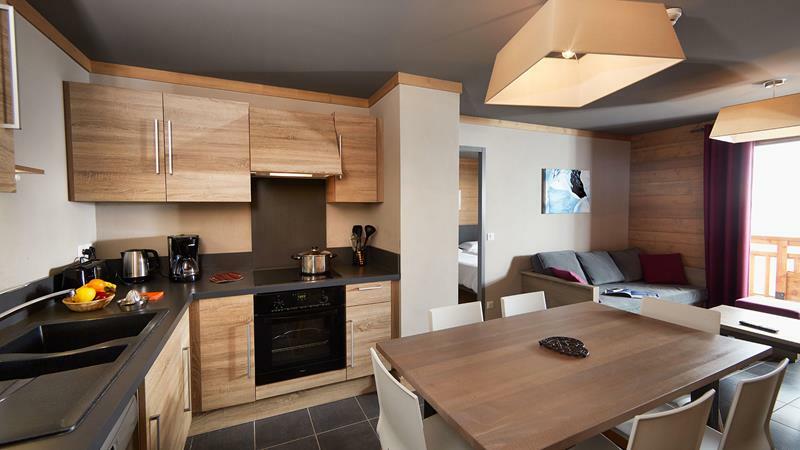 Les Chalets du Soleil Contemporaries, classified 4*, mix chic and warmth with contemporary furniture and trendy decoration. 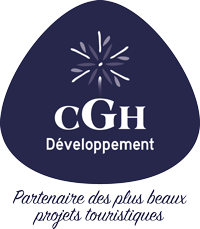 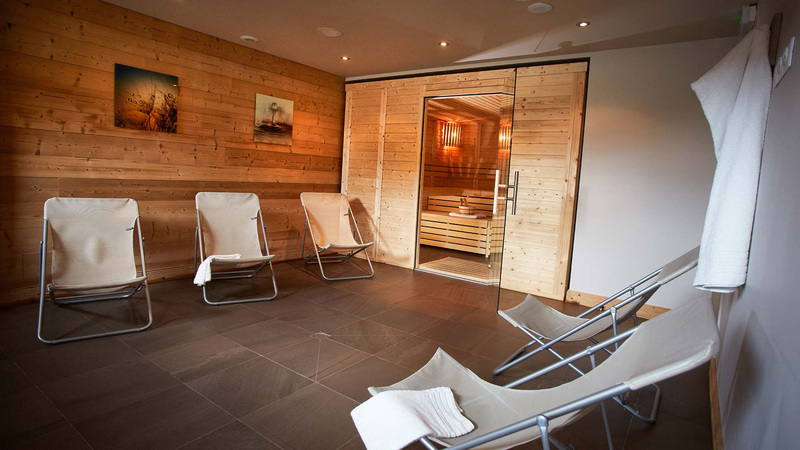 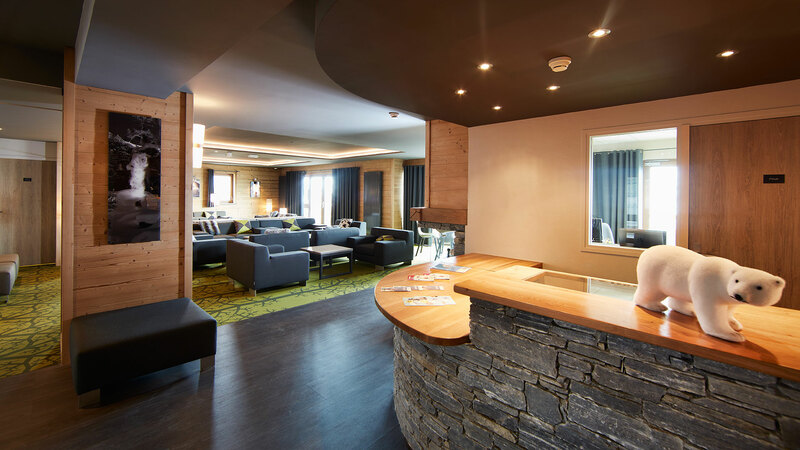 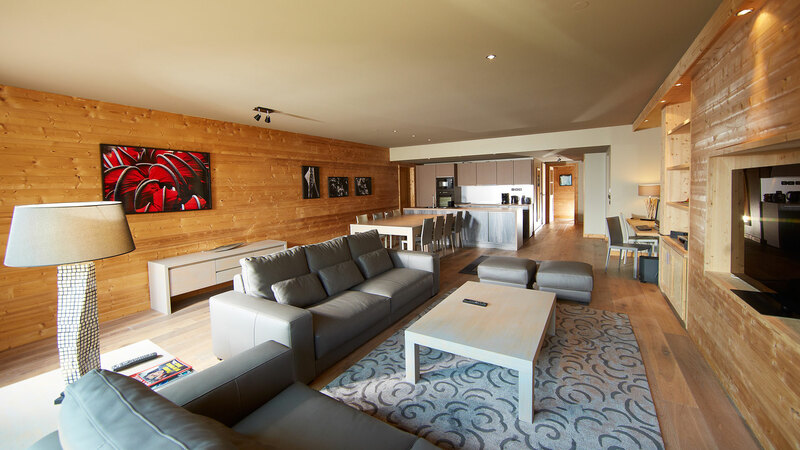 These apartments have hammam and sauna services that you can enjoy after a nice day of skiing. 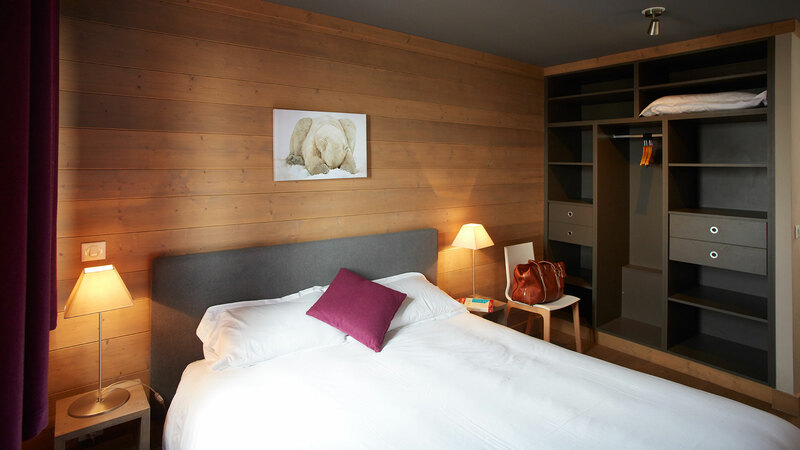 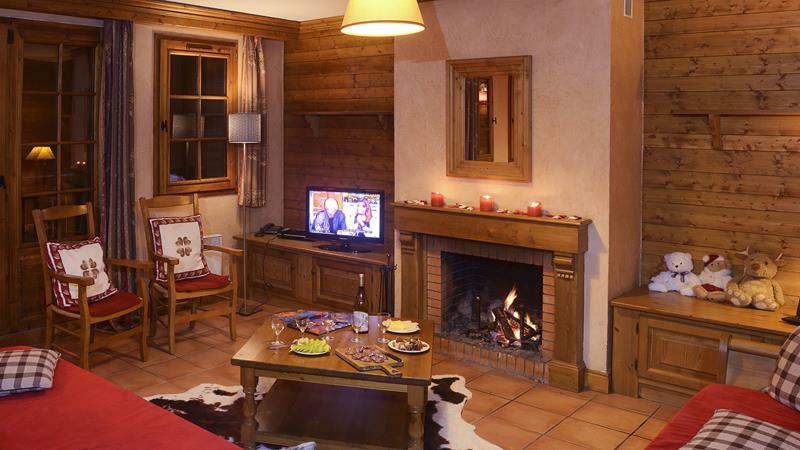 Les Chalets du Soleil Authentics are traditional Savoyard chalets with warm wooded decoration. 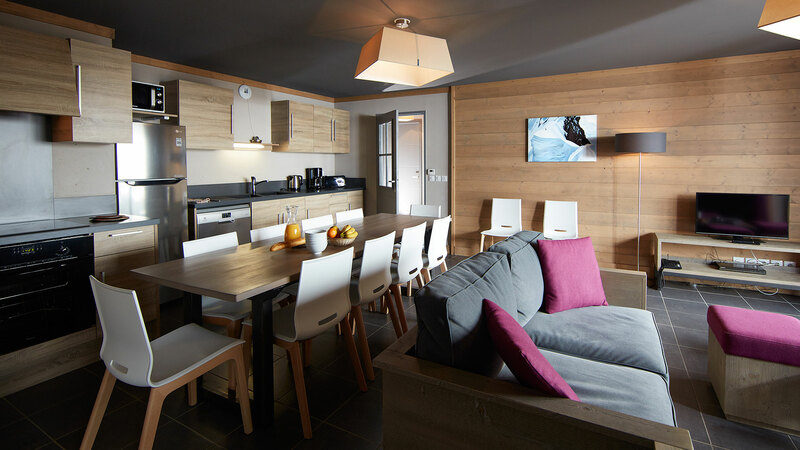 In these cosy shelters, we appreciate the generous surface area and the conviviality of the places. 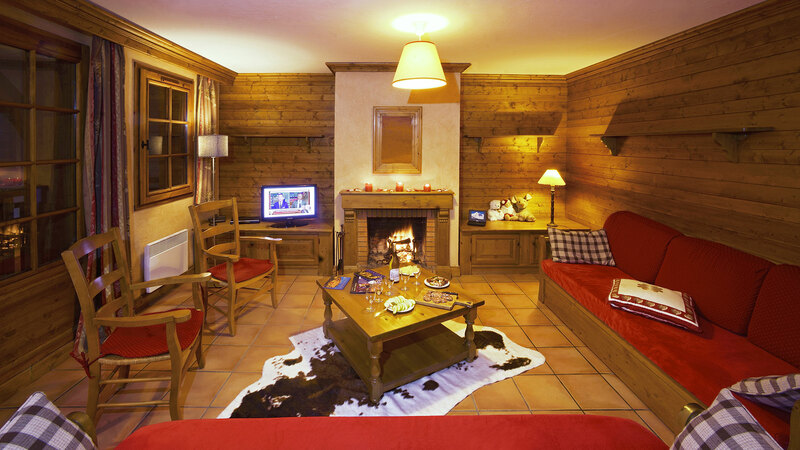 It’s good to cover yourself in the sofa while savoring a hot chocolate while watching the fire crackle in the fireplace. 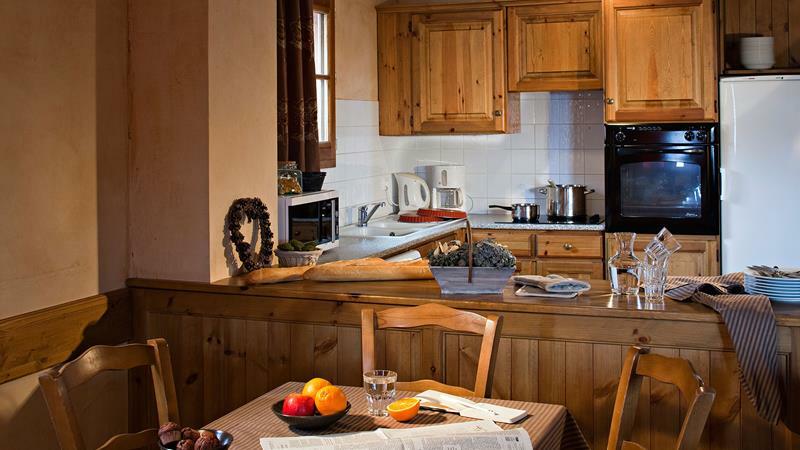 Kitchen Cooking hob, electric oven, microwave, hood, fridge, dishwasher, coffee maker, kettle, dishes.